Roman Legions carried many different standards. One of the most recognizable is the signum, the decorated spear-like pole. As depicted on Trajan’s column, the standards of Legio I Minervia consisted of a wreathed open-hand symbol (manus) on top of the pole, a crossbar underneath with a strip of leather hanging from either end, and a series of discs below the crossbar. Archaeologists have found signa of other types, topped with spear heads instead of the manus, and with wreaths between the discs (Kraeling). These wreaths, as well as the one on the manus, are believed to be a symbol of an award or honor given to the standard’s unit (“Signum”). Scene 48. Standards of Legio I Minervia. Used with permission. Copyright Peter Rockwell. Via http://www.stoa.org/trajan/images/hi/1.13.h.jpg. Another set of standards on Trajan’s Column have a very different design. In between the discs are ambiguous rectangles that protrude from the column almost as if they are supposed to be representations of short cylinders. The discs themselves, instead of being plain-surfaced, have images on them. The top image is of an eagle, but the ones below almost look like a portrait. Legions in the Roman Empire would each have an image of the Emperor, but this would have been one standard only in the first cohort of the legion (“The Roman Standards”). 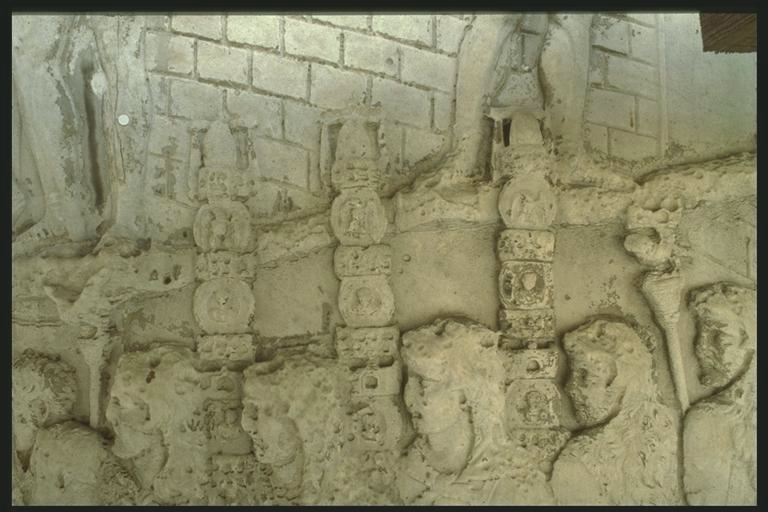 No sources clarify whether these portraits (if that is what they are) are of the Emperor Trajan, or are other important figures or deities. Scene 53. Roman military standards. Used with permission. Copyright Peter Rockwell. Via http://www.stoa.org/trajan/images/hi/1.34.h.jpg. Roman signa were very important to the legionaries. They represented the honor of their unit and legion, and were used in religious festivals and other ceremonies. When pitching camp, the standards were staked into the ground before anything else (“The Roman Standards”). Most importantly, they were used in battle as rallying points and signals for different tactical maneuvers (Kraeling). Kraeling, Carl H. “The Episode of the Roman Standards at Jerusalem.” The Harvard Theological Review 35.4 (1970): 263-289. Print. Rockwell, Peter. 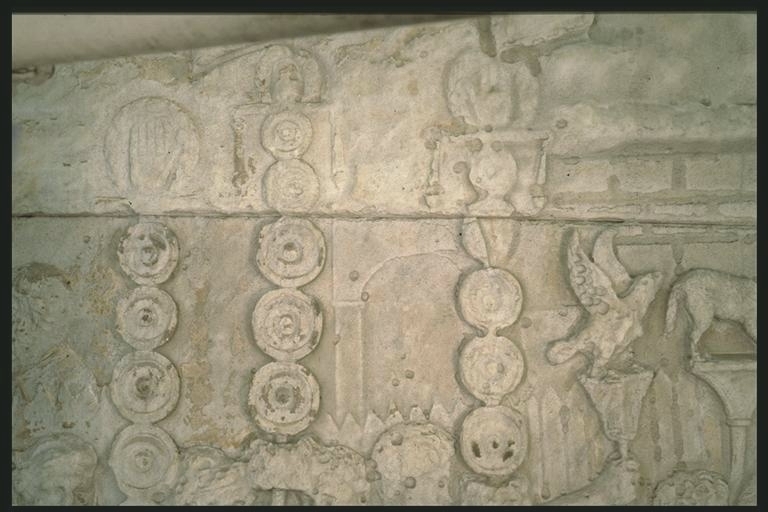 Photo of Roman military standards on Trajan’s Column. n.d. The Stoa Consortium. Web. 8 Mar. 2012. Rockwell, Peter. Photo of Standards of Legio I Minervia on Trajan’s Column. n.d. The Stoa Consortium. Web. 8 Mar. 2012.